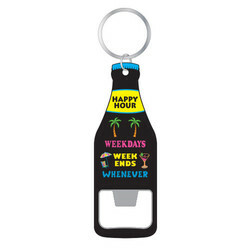 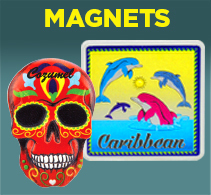 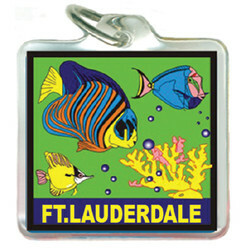 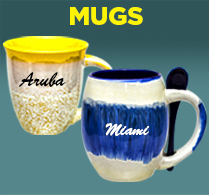 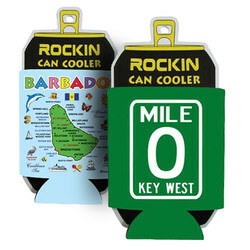 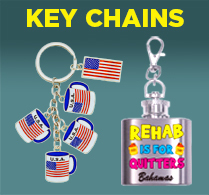 Offers over 10,000 uniquely designed items many of which can be custom imprinted with your city, state, theme park, casino or attraction name. 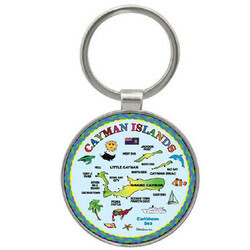 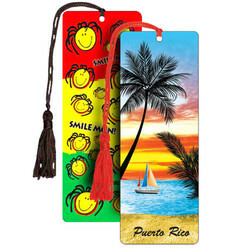 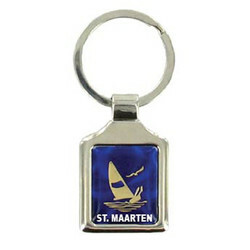 We are dedicated to serving the gift and souvenir needs of the world's leading resort area retailers. 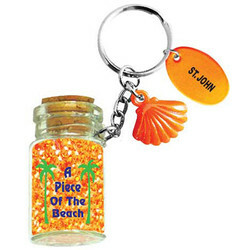 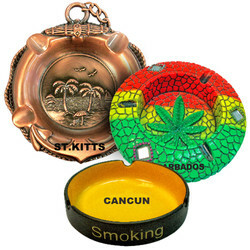 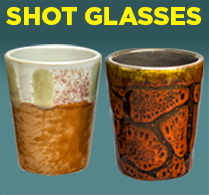 Our merchandise is offered wholesale only to the trade.